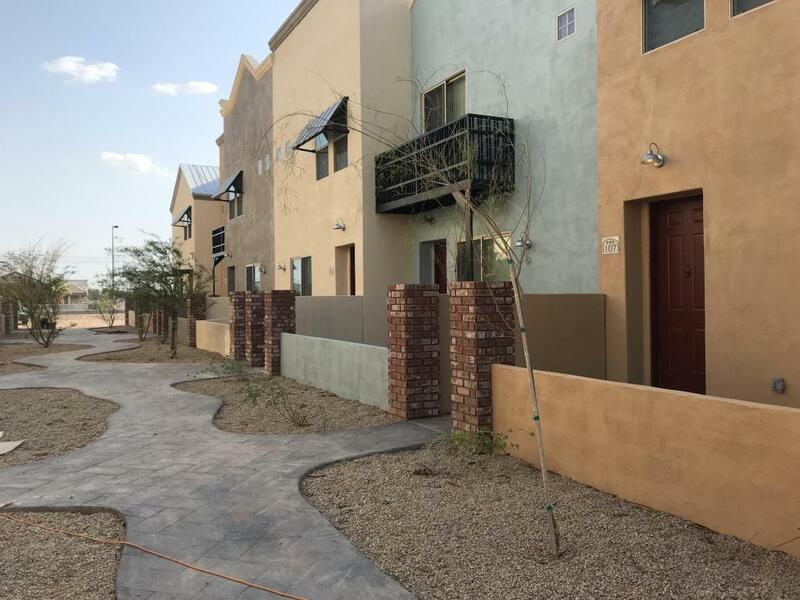 BRAND NEW TOWNHOUSE with 3 bedrooms, 2.5 baths and two car attached garage. Granite countertop with Stainless Steel appliances. Laminate woods on main and 2nd level, carpet in bedrooms. Laundry room upstairs, Washer & Dryer included. Close to Light Rail, ASU, MCC, FWY 101, 201 & 60. MUST SEE! !